It’s time to enjoy some pineapple happiness! 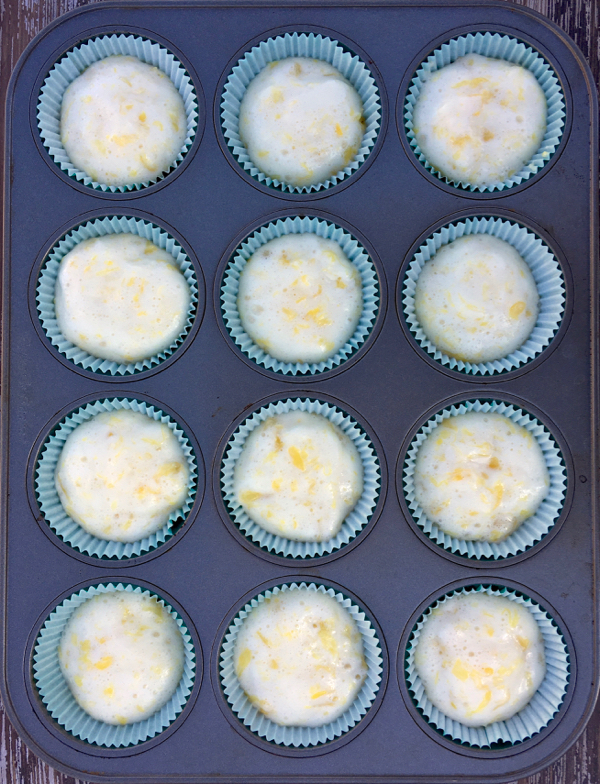 These 2 Ingredient Pineapple Angel Food Cupcakes Recipe come together in a snap and make the perfect easy dessert for busy weeks! 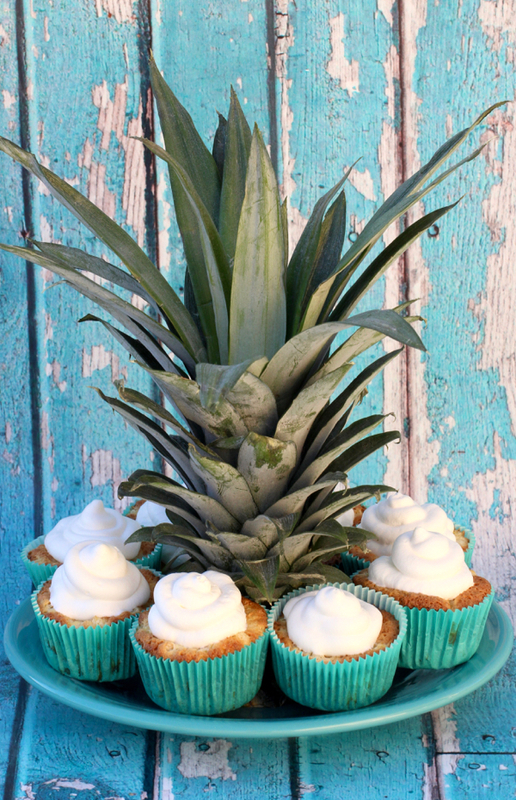 Cupcakes are always a good idea, and these easy Pineapple Cupcakes are such a yummy, tropical treat! Dessert is the secret ingredient that is going to turn a boring day upside down and into something totally fun! 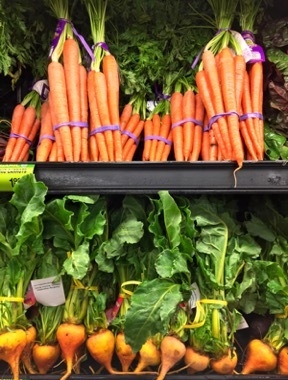 Are you ready to get baking? 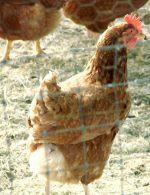 You won’t believe how EASY this recipe is! 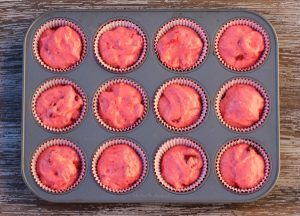 The Best Fruit Recipes Ever! 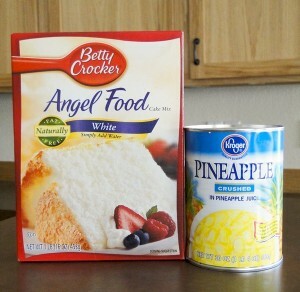 In large mixing bowl, stir together powdered cake mix and entire contents of Crushed Pineapple can. Mix well by hand with large spoon. Bake for 17 – 19 minutes, or until done. Enjoy as is, or if you’re feeling wild… pipe on some cool whip and sprinkle with coconut flakes. YUM! 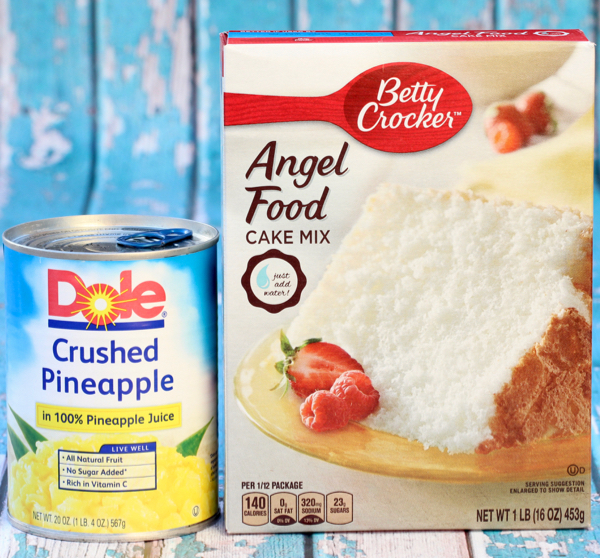 Make dessert delicious and easy tonight with this 2 ingredient Pineapple Angel Food Cake! 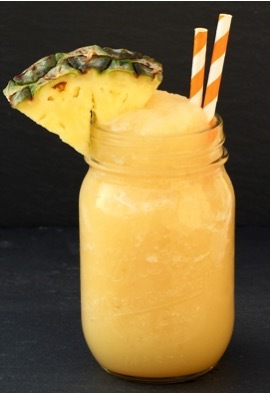 Escape to the tropics with every sip when you make this Pineapple Coconut Slush Recipe! 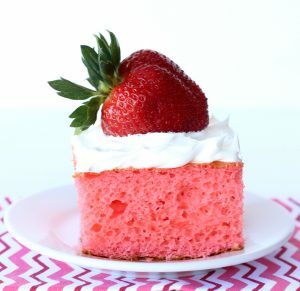 Not only is this twist on angel food cake oh-so-yummy… it’s super easy ~ I’m talking 2 ingredients easy!! 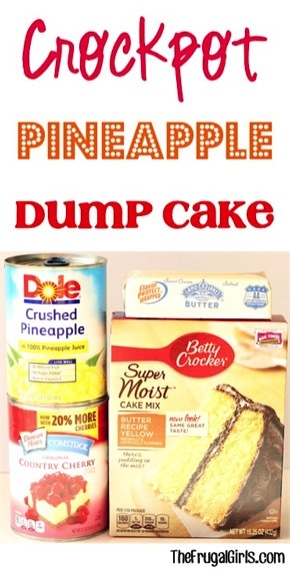 This Pineapple Dump Cake is over the top delicious and couldn’t be easier!! 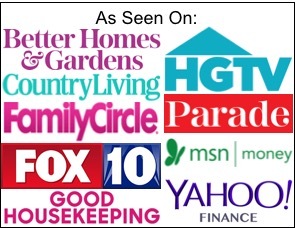 Just dump it in and walk away! Twist the top off that ol’ pineapple and enjoy a yummy Tropical Pineapple Smoothie! Talk about an island inspired dream come true! 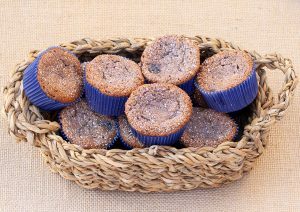 Have you tried this Pineapple Angel Food Cupcakes Recipe? Can I bake this in a loaf pan? 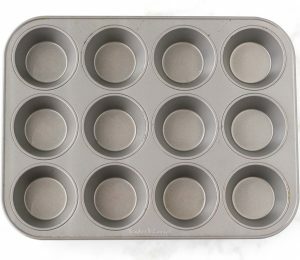 Will it take the whole box and what oven temp would I use and what baking time? Thank you so much for your help. Hello, do you still add the water that the cake mix calls for or is the juice of the pineapple enough liquid? You’re very welcome, Carol… enjoy your cupcakes! Entire contents of the pineapple can…..do you mean including the Juice? Thank you, I will give this a try. It sounds really good, and sooo easy.